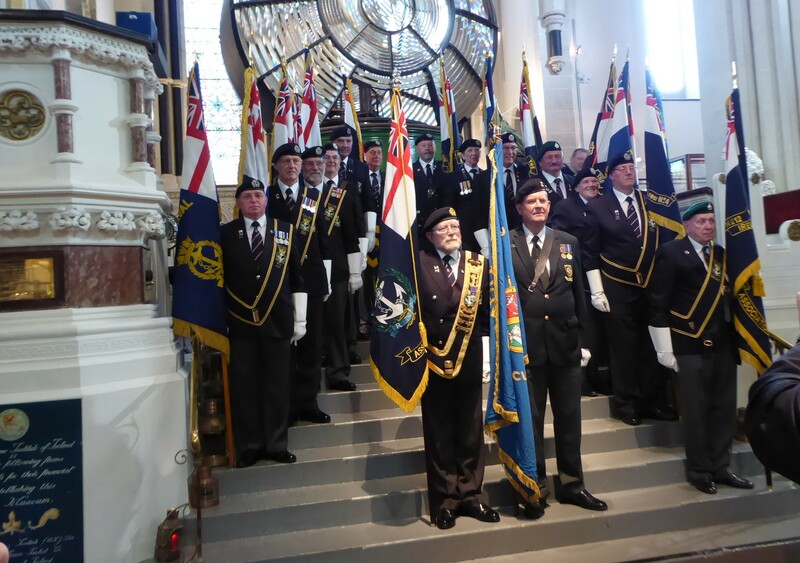 March on of the RNA National Standard and the Colours of the Irish Naval Association (INA) carried by Alan Ryan. Opening Prayers by Rev Ian Wheatley QHC. Chaplain of the Fleet. Vice Admiral Mark Mellett DSM, PhD, FNI, Chief of Defence, Irish Defence Forces. Addressed the Conference. The Vice Admiral was very complementary of the INA and mentioned us twice in his opening address. 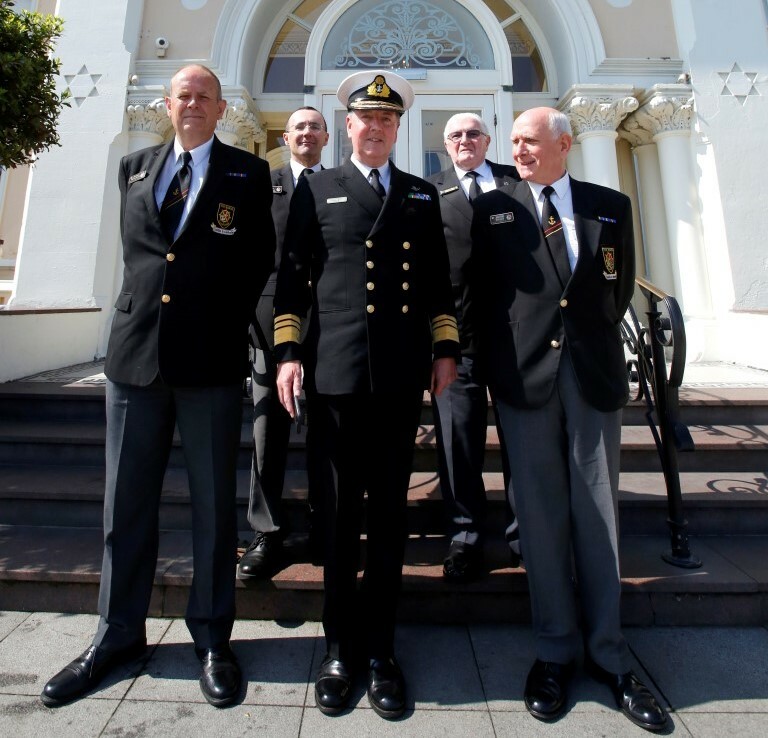 He gave a broad outline of the type of operations undertaken by the Irish Navy and where he sees it going in the future. He then took questions from the floor and was asked the size of the IN and how many ships we had when he gave the information he was asked was that enough and could he do with more he declined to comment further as he did not want to get into a debate which may be politically. After the speeches the dignitaries made their exits Alan Ryan Stayed on till the Closing of the Conference ( Approx 13Hrs) to march off our Colours. On Saturday afternoon there were Ships tours of LE Eithne which was anchored in Dun Laoghaire for the weekend and day trips for those not attending the Conference. 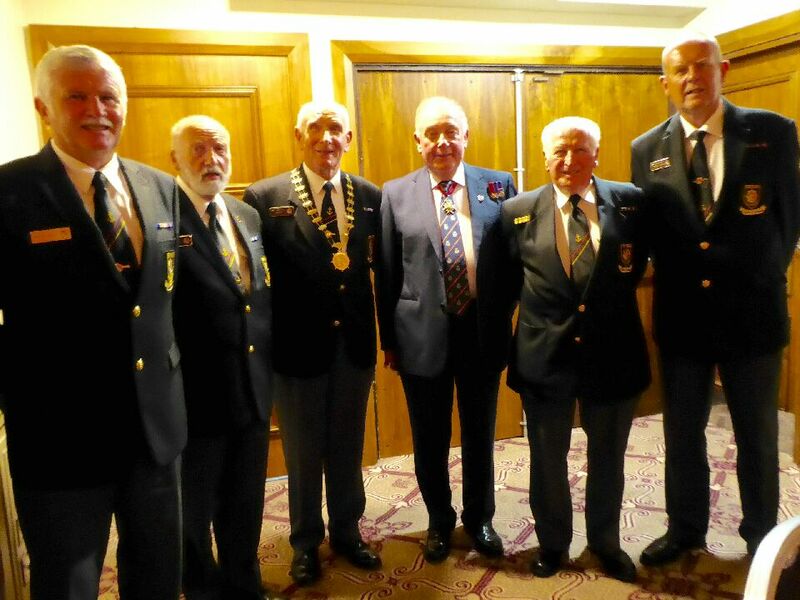 2000Hrs 12 of the INA attended the Gala Dinner which was in a the Banqueting Room overlooking the Harbour. Before the meal started the special Guests were introduced Which were the British Ambassador to Ireland. the British Military Attache,the Commanding Officer of LE Eithne Lt Cdr. Nessa Maloney,the President of the RNA Vice Admiral Noel Mc Anally, and the President of the Irish Naval Association Mr Bryan Gildea. 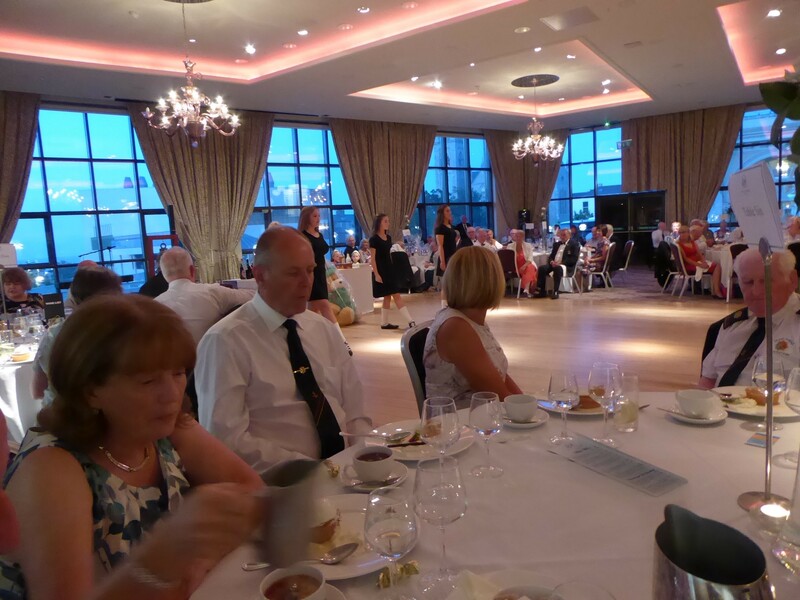 During the meal we had a harpist playing traditional Irish Airs and at the end of the meal we had a troupe of Irish Dancers giving us a lovely display of Irish dancing. Lt Com Nessa Moloney was presented with two Gifts ,a plaque of the RNA for the Ship and a gift for herself. Incidentally Nessa was Easter Group Officer of the Naval Reserve for a number of years and knew a lot of our colleagues. Sun 10/6/18 Four of our members attended the closing Ceremony. The weather for the weekend was excellent sun shining with no wind and LE Eithne laying at Anchor it showed Dun Laoghaire and Ireland at its best. The next Conference will be held in the Adelphi Hotel , Liverpool in 2020.